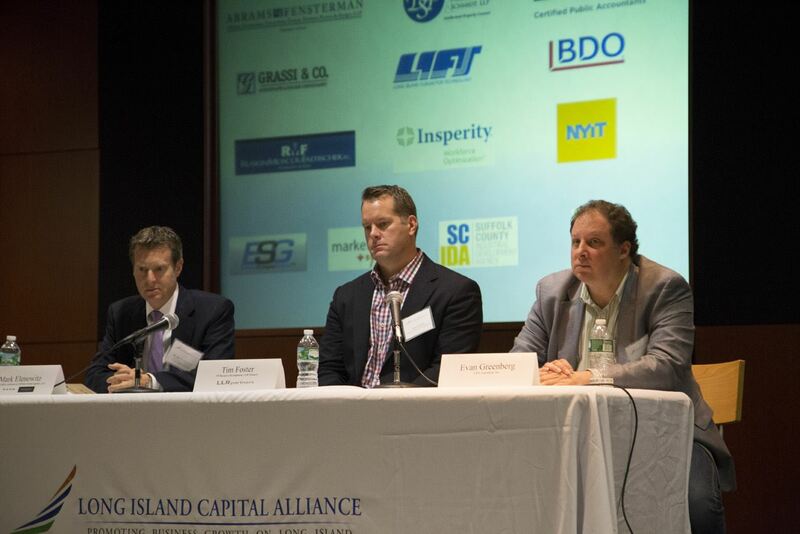 The Long Island Capital Alliance assists local companies in raising growth capital. 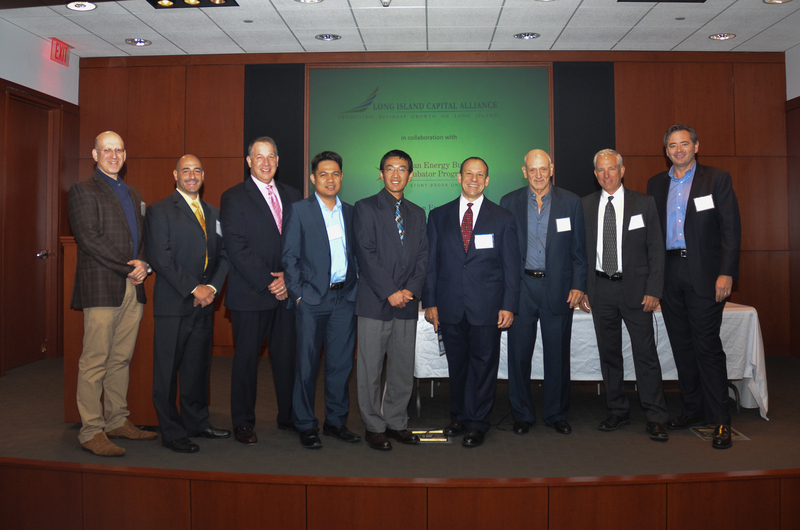 We host quarterly, industry-focused capital forums at which business at all levels of development have an opportunity to present their business plan to attendees, including LICA members, investors, business executives and others. 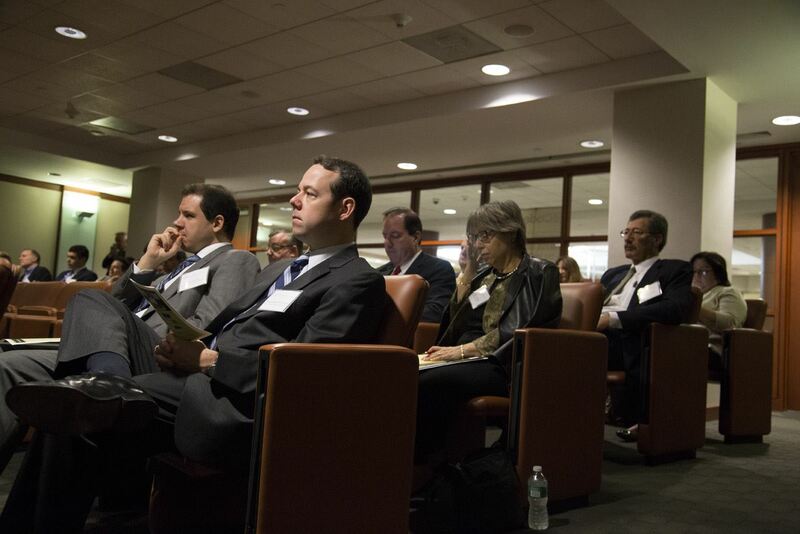 At each capital forum, we also host a panel of industry and investor experts who discuss the investment climate for the presenting companies. We provide a venue for local companies to achieve their growth goals. In addition to providing access to capital, we also facilitate introduction of experienced entrepreneurs, executives and service providers to growth companies which require their services. 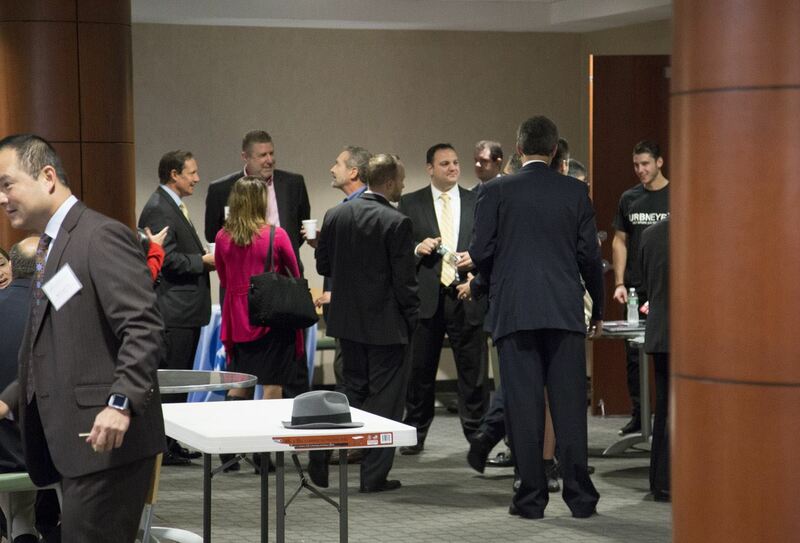 LICA’s Capital Forums are considered to be among the top networking events of the year on Long Island. Matches businesses seeking venture capital and angel funding to experienced investors in search of emerging companies. Puts investors in touch with small- to mid-size businesses with a high potential for growth. 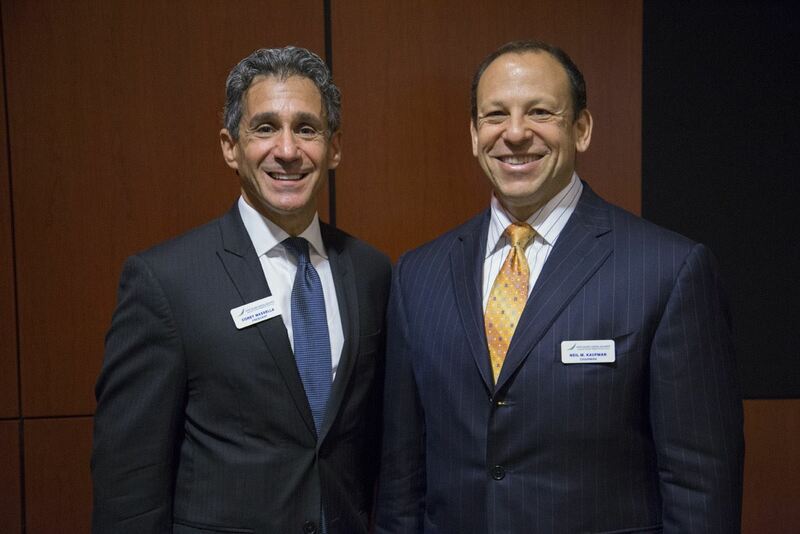 Introduces growing companies to executives and strategic partners. 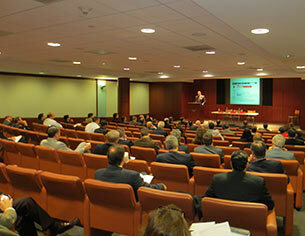 Hosts quality industry-focused Capital Forums in Long Island, NY. Has helped dozens of companies raise more than $150 million in financing.